Bookkeepers have immense skill in providing essential services to underpin the accounting credibility of an entire business. A Perth-based bookkeeper effortlessly runs the books for law firms which provide bookkeeping services to the commercial, litigation, finance, succession, and energy and resources industries. This freelance bookkeeper explains how generating bills now requires only a quarter of the time. Michelle Richards, a freelance bookkeeper at Richer Returns, works with several small law firms in Perth and the surrounding region. Months of tedious pre-viewing and generating bills with a system that relied heavily on manual intervention led Michelle to investigate a better solution. At this time, Michelle was working for six firms and she realised that all firms were experiencing the same timely process to generate bills. It was tiresome and exhaustive. The challenge for Michelle became more complex as she came to realise that her clients would need to change to a better solution, and that moving forward she would need to determine her own needs in addition to the needs of her clients. Full reporting and synchronisation to MYOB or Xero. Choosing the right system was crucial to not only Michelle, but to the firms who she worked with. Improved productivity was the required outcome and getting this right was critical. Michelle identified gaps in the current software she was using. She realised that she needed a full practice management platform which would integrate client data with the accounting side of the business. Working remotely – via an App, to enable lawyers to log time spent working on matters. Michelle researched the options and decided that LEAP was the only practice management platform that would support the accounting needs of her clients. For more information on LEAP’s accounting features click here. Michelle persuaded her clients to acquire LEAP and from the moment that LEAP was in use at these firms, Michelle noticed a dramatic difference in time spent on reviewing billing. Michelle now works more productively and has streamlined the billing and accounting processes. The impact on users reaches far beyond the bookkeeping activities. Michelle was pleased to see the partners using LEAP to record their billable time, and to access the latest legal rates and charges. LEAP’s innovative integration and calculations ensure that bookkeepers are equipped to work without roadblocks. 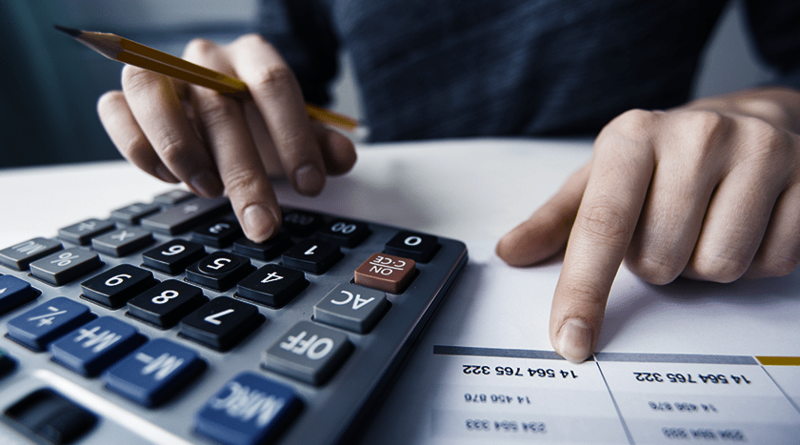 Michelle Richards has experience working across a range of industries and is called upon to provide businesses with expert bookkeeping services. To book an obligation-free demonstration call 1300 607 625 or book online. Next article Who plays the best with PEXA? We do.